Currently based in St George, Fox and Thomas Director Michael Cowley will relocate to the firm’s Goondiwindi office at the end of 2016. 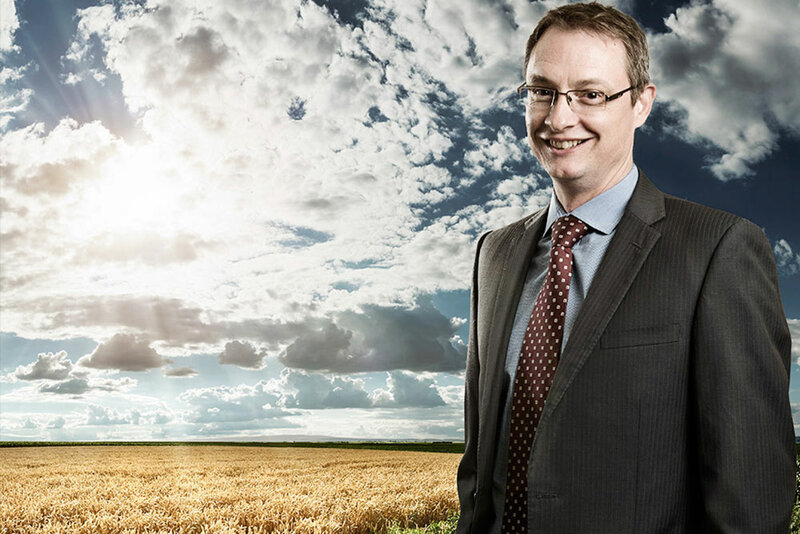 The move reflects Michael’s increasing role in the management and administration of the firm’s day to day business and the increasing demand for Michael’s expertise in the Goondiwindi region. It will certainly be beneficial for the stability and strength of Fox and Thomas to have all three of our directors under one roof. Michael will continue to service the clients he has traditionally seen in St George from our Goondiwindi office with the assistance of a range of younger lawyers, whose work he can directly supervise, as well as with the continued support of his co-directors. While our search continues for suitable lawyers to work in St George, for some years we have been unable to recruit and retain the experienced full time lawyers that are necessary for a well-rounded, cost effective service. This lack of experienced lawyers has made it difficult for us to maintain a solid support base to enable Michael, Penny Albeck and their co-workers in the St George office to deliver the stability of service their clients deserve. Fortunately we have found that technology gives us the ability to work with clients remotely, virtually anywhere in Australia. We plan for there to be as little disruption as possible to the level of service we provide to our clients arising out of Michael’s move. 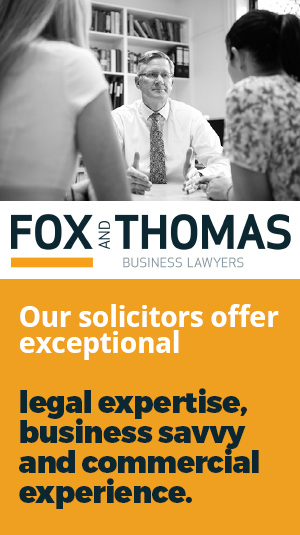 Michael has been a director of Fox and Thomas since 2007 and has worked in the firm’s St George office, including its predecessor firm AR Coutts and Sons, since 1997. The St George office of Fox and Thomas, through its association with the Coutts and Cowley families, has served the St George community since 1914. With the long personal connection both Michael and his wife Louise have with St George this has not been an easy decision for Michael to make. However he will be making regular trips to St George to continue to support our clients there and to catch up with friends and family. Maintaining this connection will make the move easier and by using the latest online conferencing and cloud based documentation systems we hope the impact on our clients will be minimal. Michaels’ fellow directors, Norman Fox and Kay Rhodes, are very much looking forward to the extra support and expertise that Michael will bring to assist both clients and the other lawyers in our Goondiwindi office. Michael, his wife Louise and their children Jack, Emma and Lucy expect to be in Goondiwindi permanently from January 2017, in time for the children to start school at Goondiwindi State High and St Marys. We would like to thank all our clients for their long standing support. While any adjustment is difficult we are working hard to make sure we continue to deliver a high level of service that will provide benefits and opportunities for our clients.